More from the fabulously friendly & fun-loving folks of CVOA! Hungry? 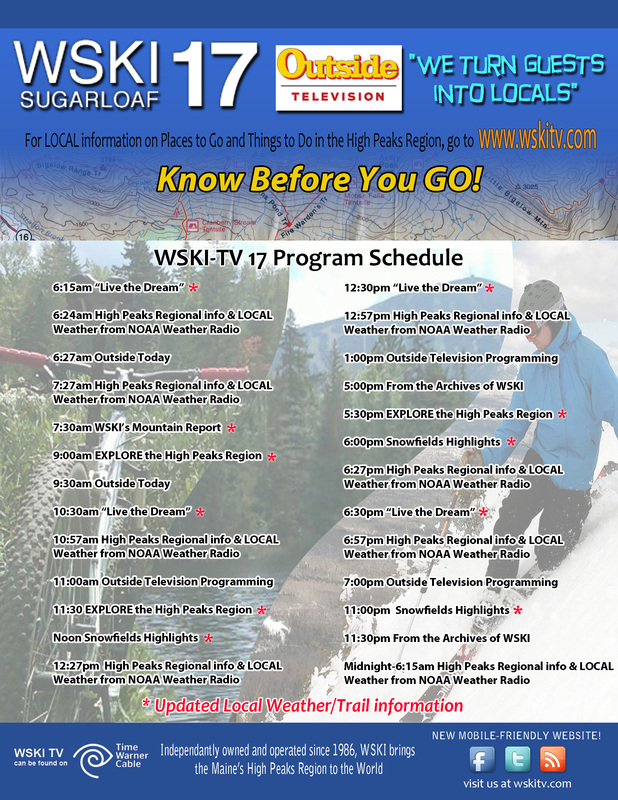 Here’s a few Options on the Mountain; these businesses help keep WSKI on the air. Thank you. What is it about waterfalls that we love so much? ?